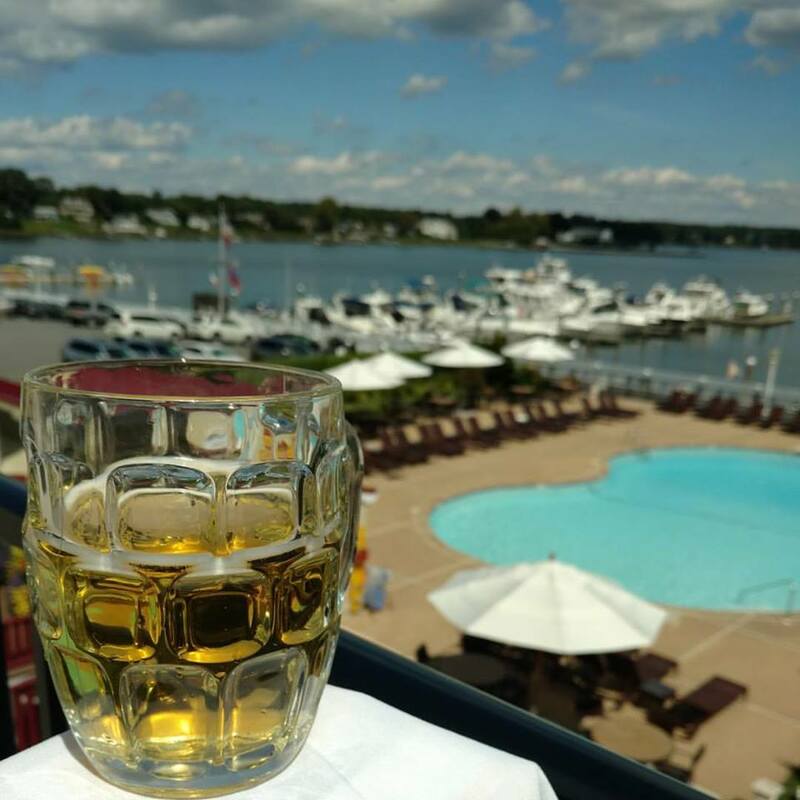 Happy Hour is from 4-6pm every Monday-Thursday at The International Bar in the Molly Pitcher Inn. Enoy food and drink specials! Try some of their happy hour appetizers like Short Rib Sliders, Thai Chili Fried Edamame Dumplings, or their Fried Calamari. Appointed with rich, dark woods, our International Bar offers a wide selection of spirits to be enjoyed around a warm, cozy fire, or taking in the panoramic river view just outside. Sample our delicious menu of light fare with steaming hot cappuccino or espresso. Make your way down during your stay at The Molly Pitcher Inn or come by after work to grab a drink.